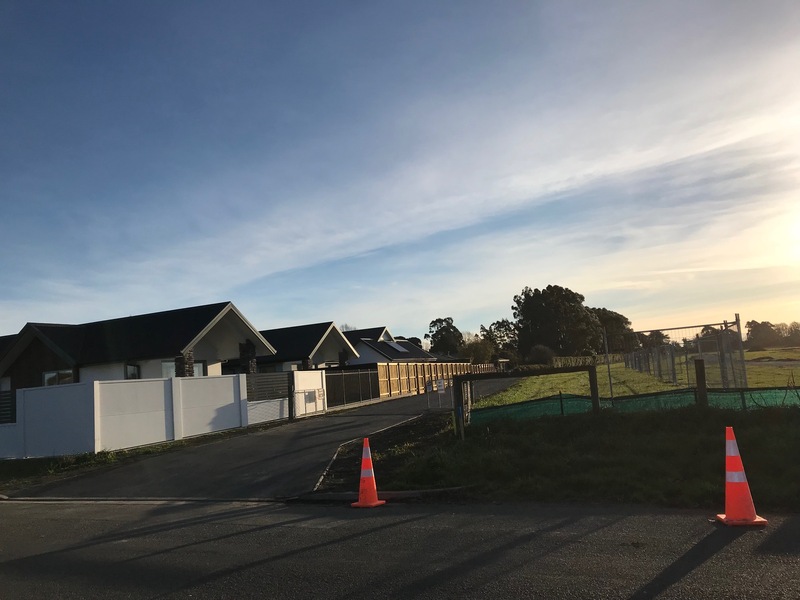 Retirement Village – Avonhead Community Group Inc. In July 2017, Summerset Group purchased a 9 ha piece of land on 100 and 120 Hawthornden Road to develop a retirement village and dementia care unit. There will be 300+ units in this development. The ACG and Summerset have held discussions about the development. 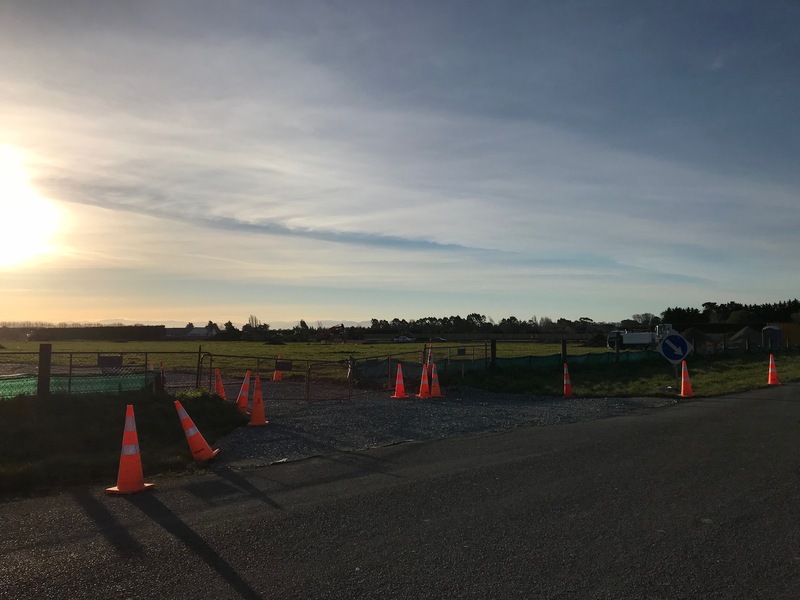 We are disappointed that Council has granted resource consent on a non-notified basis without consulting affected residents on Hawthornden Rd, Henridge Pl and Merrin St. However, we hope that Summerset will be a good neighbour and have a good ongoing relationship with the community. We’d welcome your thoughts to pass on to Summerset and the Council.